Tomorrow at 12:00 Vasuma open their doors for the last time before summer. Stop by and find your pair of Vasuma Eyewear. More or less one pair of each model is available so be here early! 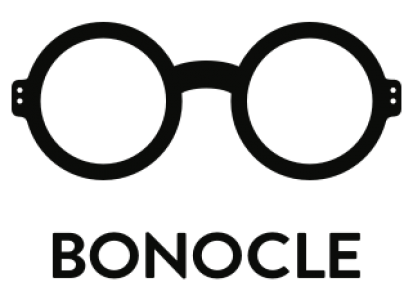 The Bonocle X Vasuma Keelback will be available on tBonocle’s Online Store!